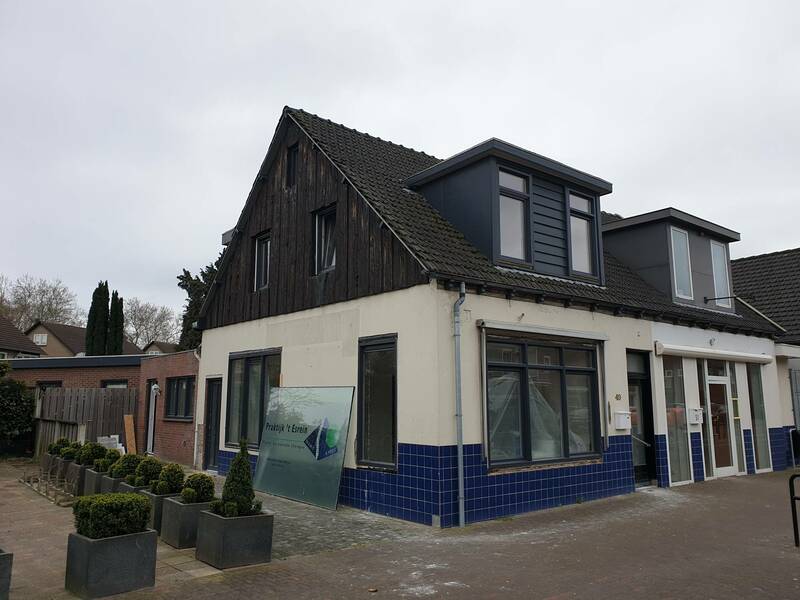 Industriestraat, Hengelo € 710, - p / m excl. g / w / e, internet and TV. On a central location near the citycenter, central station and shops in Hengelo lays this spacious apartment with sunny roof terrace! entrance with place for bicycles, stairs to the first floor which opens onto the roof terrace and provides access to the house. The roof terrace is approximately 20m2 and lays in the sun almost all day. Entry into the hall with a separate toilet and the bathroom which is equipped with a shower and a sink. There is a laundry room with space for a washing machine and dryer. The kitchen is spacious enough for a dining table and is equipped with a gas stove with extractor. The house has three rooms of 12, 14 and 16 m2. These can be used as a living room or bedroom as desired.